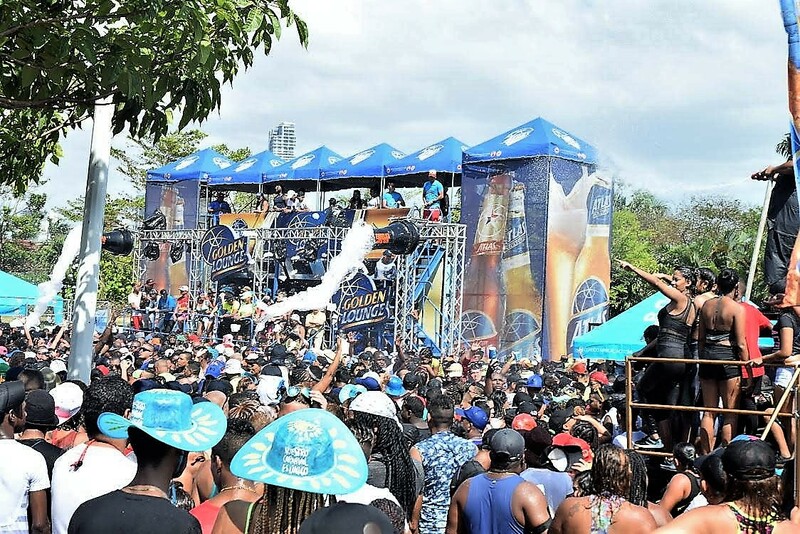 From Monday, February 11 to Friday, February 15, registrations are received for people interested in selling food and drinks on the carnival route “Panama: A country in celebration” 2019. The Atlantic Pacific Convention Center (ATLAPA) – in the side parking lots in front of the Sheraton hotel – is the place of reception for registrations, on business days, with hours of 8:00 a.m. at 4:00 p.m., and the documents that must be submitted are the following: photocopy of the card that supports the Panamanian nationality, photocopy of the valid white and green health cards issued by the Ministry of Health (MINSA) and submit a note of request for permission, addressed to the Tourism Authority of Panama. The owner of the post, like all assistants, must be Panamanians, so inspections will be done to ensure that this provision is complied with. 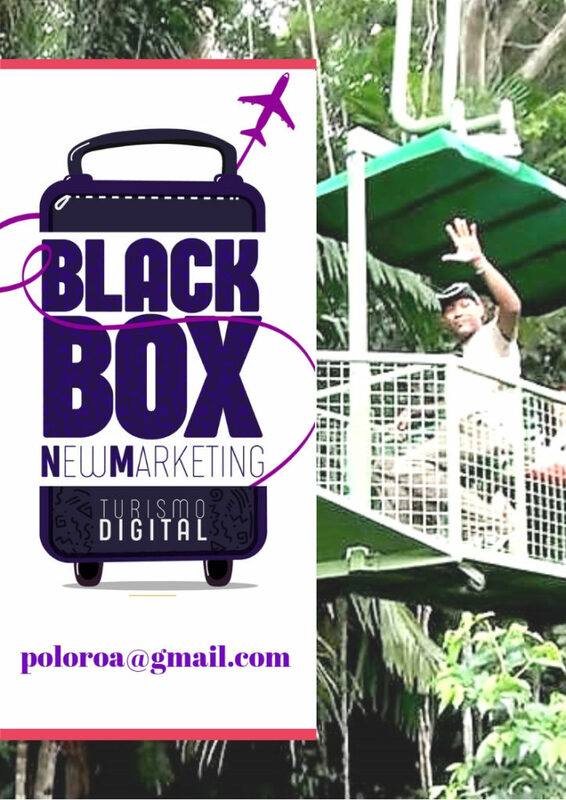 The Carnival Commission of Panama and the Tourism Authority (ATP), decided, this year, to carry out the draw for the distribution of the 60 seats, which will be held on Thursday, February 21 at 10:30 a.m., at the Center Pacific Convention Center (ATLAPA). 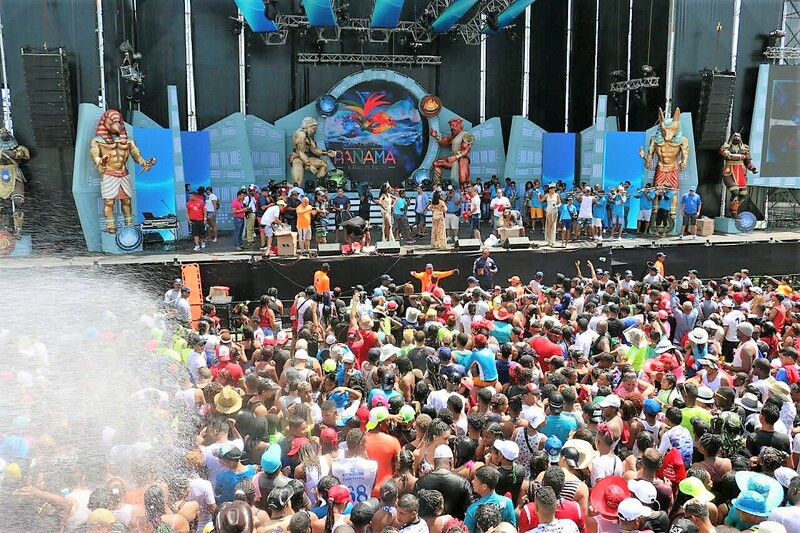 Desde este lunes 11 de febrero al viernes 15 de febrero se reciben las inscripciones para las personas interesadas en vender comidas y bebidas en la ruta del carnaval “Panamá: Un país en fiesta” 2019. El Centro de Convenciones Atlántico Pacífico (ATLAPA)— en los estacionamientos laterales frente al hotel Sheraton — es el lugar de recepción para las inscripciones, en día hábiles, con horario de 8:00 a.m. a 4:00 p.m., y los documentos que se debe entregar son los siguientes: fotocopia de la cédula que sustente la nacionalidad panameña, fotocopia de los carnés de salud blanco y verde vigentes que expide el Ministerio de Salud (MINSA) y presentar nota de solicitud de permiso, dirigida a la Autoridad de Turismo de Panamá.